SPEAKER & TOPIC : Ivan Alfonso, DVM is coming down from central Florida to share ‘A Day in the Life of a Veterinarian’, and the emphasis will be on herpetological subjects. 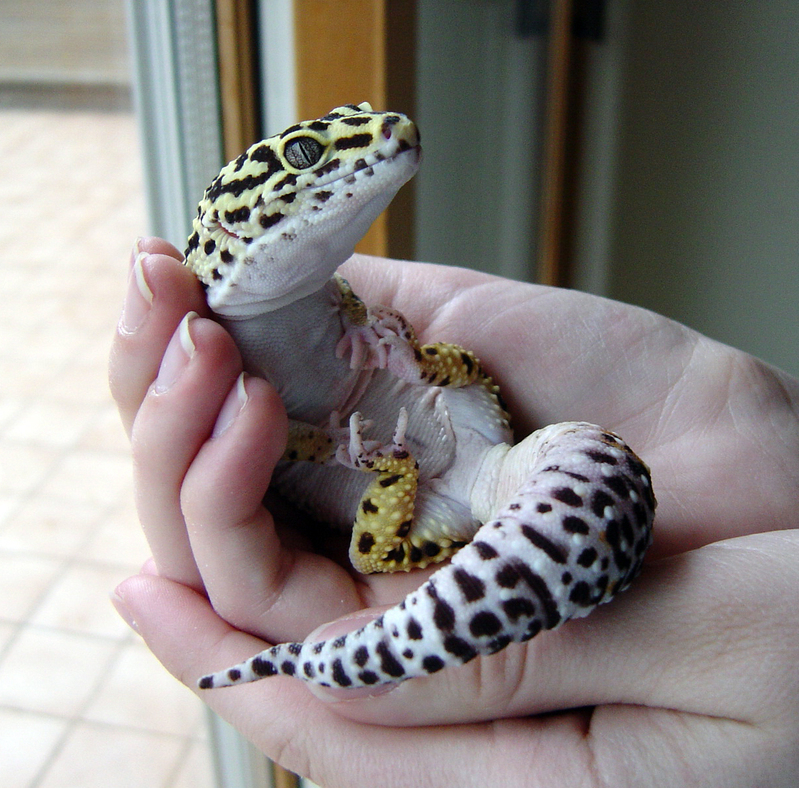 Dr. Alfonso runs Kirkman Area Animal Clinic in Orlando and has always had a special attraction for and interest in treating reptiles and amphibians. In his PowerPoint presentation, he’ll take us behind the scenes on a tour of just what a vet contends with in dealing with the multitude of herp pets that he sees. This will be a visual treat designed to share the intricacies of a profession that’s becoming more important as the herp hobby grows and calls upon the same kind of services we all seek routinely for our traditional mammal and bird pets.